SCOTTSDALE, Ariz.--(BUSINESS WIRE)--Barrett-Jackson was the epicenter for raising much-needed funds and awareness on behalf of deserving charities nationwide at its 48th Annual Scottsdale Auction, January 12-20, 2019, at WestWorld of Scottsdale. 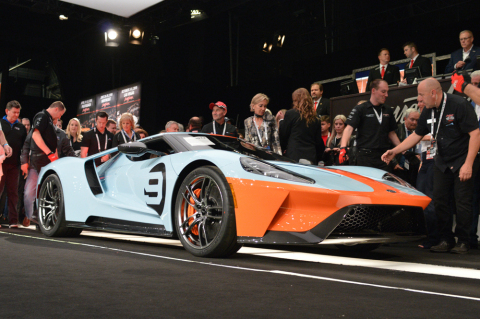 During the weeklong premier automotive lifestyle event, Barrett-Jackson raised $9.6 million, which includes donations made on the block beyond the hammer prices, and is the largest amount raised at one auction in the company’s 48-year history. 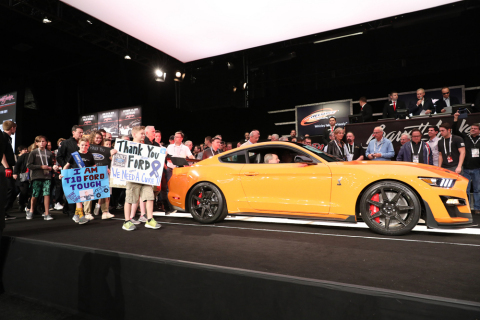 To date, Barrett-Jackson has raised over $114 million for charity. 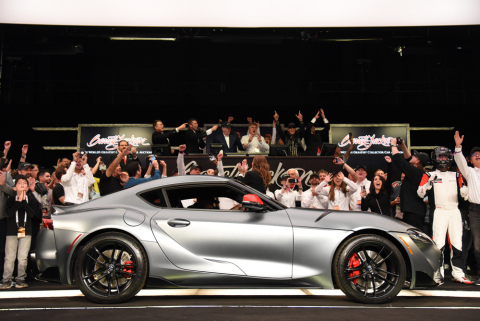 The energy in the auction arena was tangible as celebrities – including Emmy and Golden Globe award-winner Gary Sinise, singer/songwriter Ray J, NASCAR legends, Medal of Honor recipient Dakota Meyer and top auto manufacturers – joined the Barrett-Jackson team to sell some of the most rare and desired cars. Barrett-Jackson was the epicenter for raising much-needed funds and awareness on behalf of deserving charities nationwide.